Looking to make some healthier changes in your diet this summer? 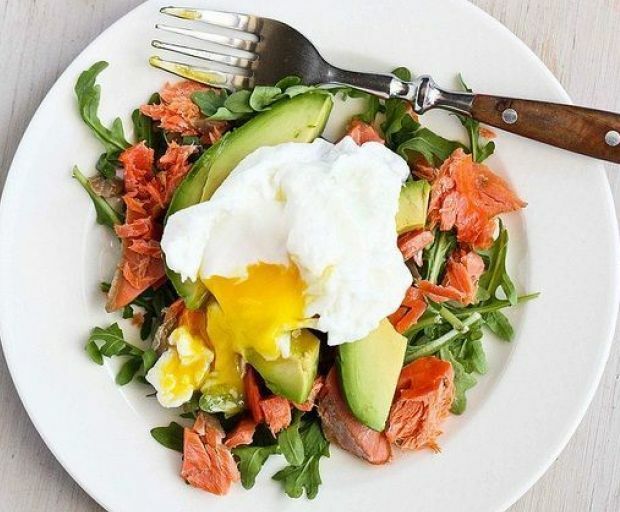 Rather than skipping breakfast and choosing meals which won’t sustain your body for the day, we have compiled a list of five options that will promote weight loss and keep you feeling fuller for longer. 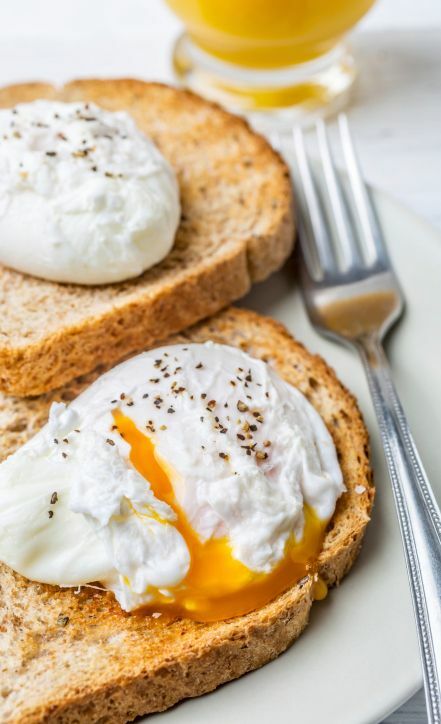 While the eggs themselves might feel difficult to poach at first, this is actually a quick and easy breakfast everyone can enjoy. Stick to wholemeal or multi-grain bread which is packed with added nutrients to keep you going throughout the day. A bowl of oatmeal with a few sliced vegetables and low-fat milk is another great breakfast option that won’t have you binge-eating by the early afternoon. 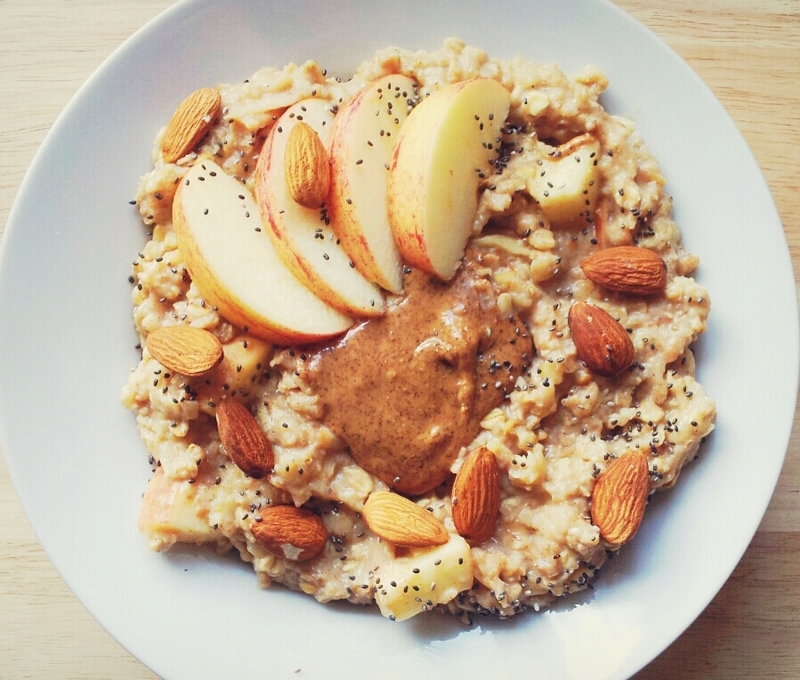 The oats help to fill your stomach without feeling too bloated, also. 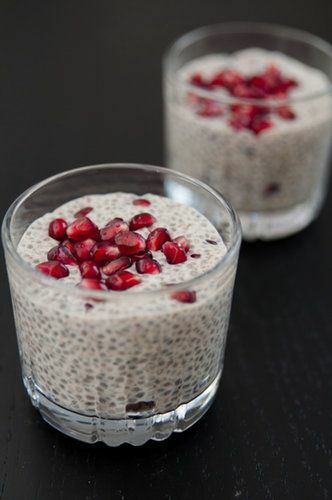 Choose a healthy chia pudding which is loaded with fibre, omega 3 and protein to provide your body with energy all morning. Sprinkle a few pomegranate seeds over the top to naturally sweeten the meal. 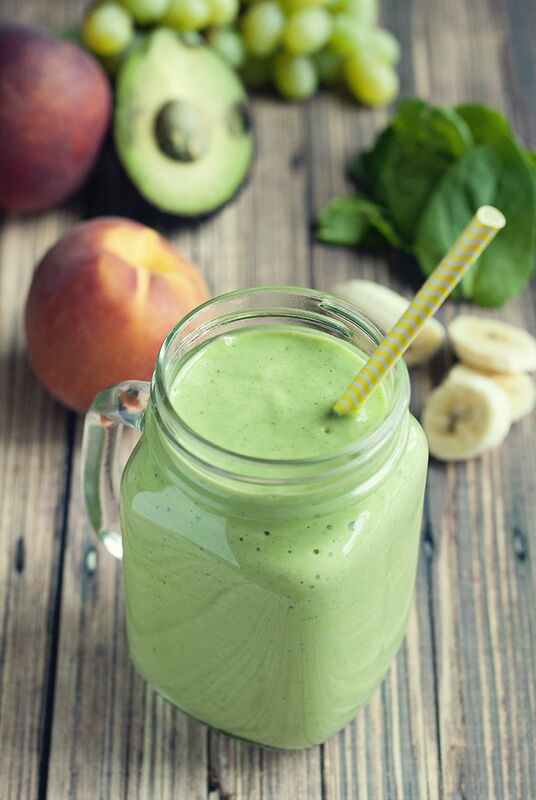 A green smoothie might seem like an obvious choice, but it’s packed full of vitamins and minerals which are so good for you! Be careful with your portions since this might actually cause weight gain. 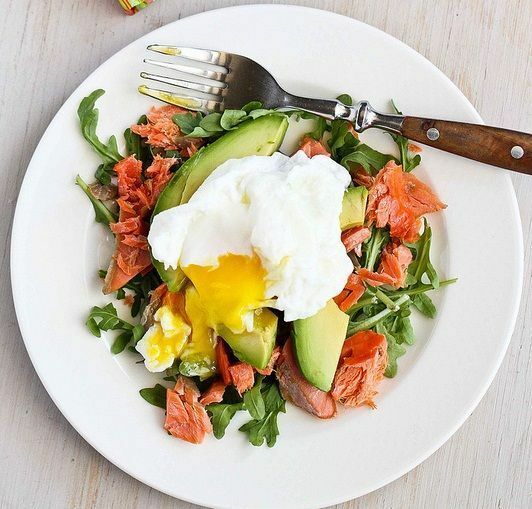 Not only is smoked salmon easy to prepare (it’s mostly pre-cooked) but it’s so good for you! The protein will keep your body full and will give enough energy to last all day long.